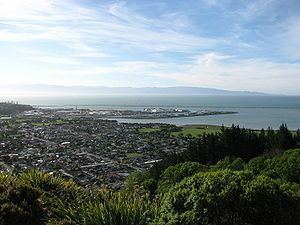 Nelson (Māori: Whakatū) is a city on the eastern shores of Tasman Bay. Nelson is the oldest city in the South Island and the second-oldest settled city in New Zealand, It was established in 1841 and was proclaimed a city by royal charter in 1858. Nelson city is bordered to the west and south-west by the Tasman District Council and the north-east, east and south-east by the Marlborough District Council. The city does not include Richmond, the area's second-largest settlement. Nelson City has a population of around 50,000, making it New Zealand's 12th most populous city and the geographical centre of New Zealand. When combined with the town of Richmond which has close to 14,000 residents, Nelson is ranked as New Zealand's 9th largest urban area by population. 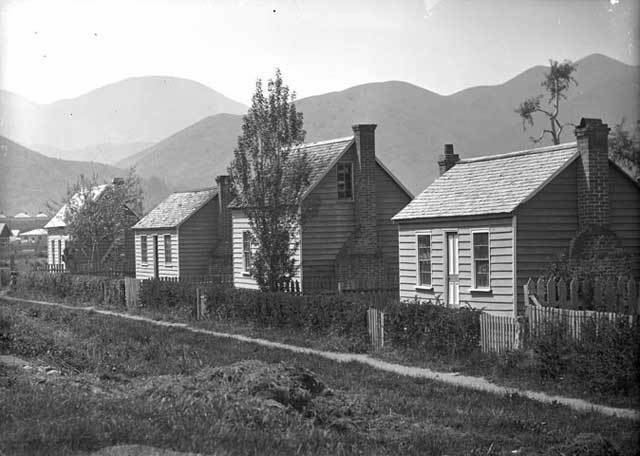 Settlement of Nelson began about 700 years ago by Māori. There is evidence the earliest settlements in New Zealand are around the Nelson-Marlborough regions. The earliest recorded iwi in the Nelson district are the Ngāti Kuia, Ngāti Tumatakokiri, Ngāti Apa and Rangitane tribes. 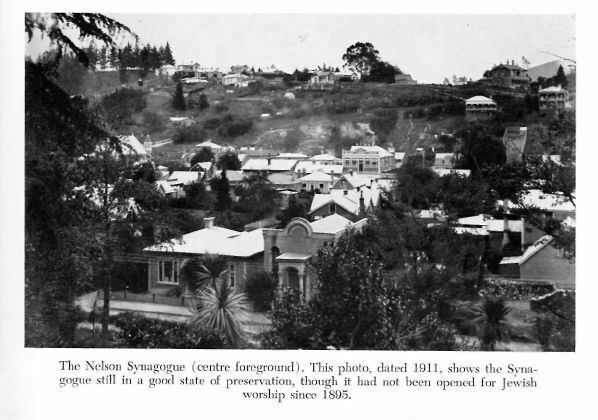 From 1853 until 1876, when provincial governments were abolished, Nelson was the capital of Nelson Province. The province itself was much larger than present-day Nelson City and included all of the present-day Buller, Kaikoura, Marlborough, Nelson, Tasman as well as the Grey District north of the Grey River and the Hurunui District north of the Hurunui River. The Marlborough Province split from Nelson Province in October 1859. Nelson Anniversary Day is a public holiday observed in the northern half of the South Island of New Zealand, being the area's provincial anniversary day. It is observed throughout the historic Nelson Province, even though the provinces of New Zealand were abolished in 1876. The modern area of observation includes all of Nelson City and included all of the present-day Buller, Kaikoura, Marlborough, Tasman as well as the Grey District north of the Grey River and the Hurunui District north of the Hurunui River. The holiday usually falls on the Monday closest to 1 February, the anniversary of the arrival of the first New Zealand Company boat, the Fifeshire on 1 February 1842. For some while, there has been talk about amalgamating the two authorities to streamline and render more financially economical the existing co-operation between the two councils, exemplified by the jointly owned Port Nelson and the creation of Nelson Tasman Tourism, a jointly owned tourism promotion organisation. However, an official poll conducted in April 2012 showed nearly three-quarters of those who voted in Richmond were opposed to the proposal with a narrow majority in favour. 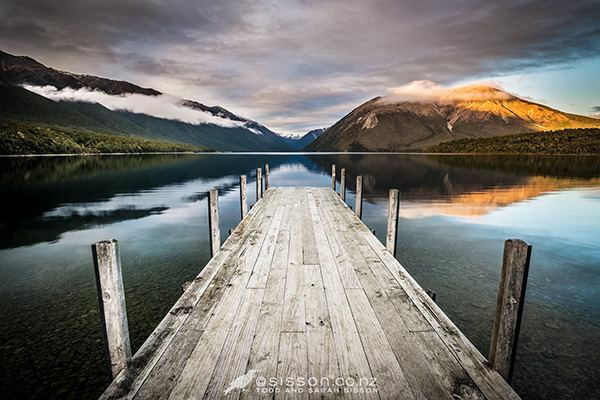 Nelson is surrounded by mountains on three sides with Tasman Bay on the other and the region is the gateway to Abel Tasman National Park, Kahurangi National Park, Lakes Rotoiti and Rotoroa in the Nelson Lakes National Park. It is a centre for both ecotourism and adventure tourism and has a high reputation among caving enthusiasts due to several prominent cave systems around Takaka Hill and Mounts Owen and Arthur, which hold the largest and deepest explored caverns in the southern hemisphere. From this 360-degree viewpoint, the zero, zero points in neighbouring geodetic survey regions (including Wellington in the North Island) could be triangulated and a better survey of the whole of New Zealand constructed. In 1962, the 'gravitational centre' (including Stewart Island and some smaller islands in addition to the North and South Island, but excluding the Chathams) of New Zealand lay in a patch of unremarkable dense scrub in a forest in Spooners Range near Tapawera, 35 km (22 miles) south-west of Nelson: 41°30′S 172°50′E. Sea Dragon Marine Oils has a refinery in Annesbrook. Nelson hosts two Tertiary Education Institutions, the main one being Nelson Marlborough Institute of Technology. The institute has two main campuses, one in Nelson and the other in Blenheim, in the neighbouring Marlborough region. The Institute has been providing tertiary education in the Nelson-Marlborough region for the last 100 years. Nelson also has a University of Canterbury College of Education campus which currently has an intake two out of every three years for the Primary sector. The Nelson Central Police Station is located in John Street. It is the headquarters for the Tasman Police District. The Tasman Police District has the lowest crime rate within New Zealand. Several gangs have established themselves in Nelson. They include the Lost Breed and the Red Devils a support club for the Hells Angels. The Rebels Motorcycle Club also have a presence in the wider Nelson-Tasman area. The city is served by all major national radio and television stations, with terrestrial television Freeview) and FM radio. Local radio stations include The Hits (formerly Radio Nelson), More FM (formerly Fifeshire FM), The Breeze, ZM (formerly The Planet 97FM) and community station Fresh FM. The city has one local television station, Mainland Television. Nelson Airport is located southwest of the city, at Annesbrook. The airport operates a single terminal and 1,347-metre (4,420 ft) runway, and is the sixth-busiest airport in New Zealand by passenger numbers. Approximately 800,000 passengers use the airport terminal annually and the airport averages 90 aircraft movements every day, with a plane taking off or landing every 4.5 minutes during scheduled hours. It is primarily used for domestic flights, with regular flights to and from Auckland, Blenheim, Christchurch, Kapiti Coast, Palmerston North and Wellington. Nelson Airport is home to Air Nelson, which operates and maintains New Zealand's largest domestic airline fleet and was also the headquarters of Origin Pacific Airways until their collapse in 2006. Sounds Air offers flights from Nelson to Wellington. In 2006, the airport received restricted international airport status to facilitate small private jets. In the mid-1994, a group of local businessmen, fronted by local politician Owen Jennings proposed building a deep-water port featuring a one-kilometre-long wharf extending from the Boulder Bank into Tasman Bay, where giant ships could berth and manoeuvre with ease. Known as Port Kakariki, $97 million project was to become the hub to ship West Coast coal to Asia, as well as handling logs, which would be barged across Tasman Bay from Mapua. Nelson is only one of three major urban areas in New Zealand without a rail connection – the others being Taupo and Queenstown. The Nelson Section was an isolated, 3 ft 6 in (1,067 mm) gauge, government-owned railway line between Nelson and Glenhope. It operated for 79 years between 1876 and 1955. The Nelson Saturday Market is a popular weekly market where you can buy direct from local artists. Natureland Zoological Park is a small zoological facility close to Tahunanui Beach. The facility is popular with children, where they can closely approach wallabies, monkeys, meerkats, llamas and alpacas, Kune Kune pigs, otters, and peacocks. There are also turtles, tropical fish and a walk through aviary. Although the zoo nearly closed in 2008, the Orana Wildlife Trust took over its running instead. It looked like a bright future ahead for Natureland and its staff but since the repeated earthquakes in Christchurch in 2011 and the damage to Orana Park, Orana Wildlife Trust are uncertain of the future of Natureland. Orana Wildlife trust have since pulled out of Natureland, which is now run independently.